On Saturday, POA Network (POA) revealed that “the launch of the first production cross-chain bridge in blockchain history [will go live] on May 10th.” Such a feat will soon mean that users will harness the ability to send POA tokens back and forth between the POA network and the Ethereum network. The breakthrough announcement introduces the notion of POA Bridge and POA20. The two are intrinsically tied, with the POA Bridge – a decentralized application built on the POA Network – to serve as a conduit for both the POA and Ethereum blockchains, and the Ethereum-based POA20 token to represent the equivalent value of the native POA coin(s) sent from the proof-of-authority (PoA) blockchain. It’s worth noting that the POA20 token shares identical properties with Ethereum’s standard ERC20 token, making for a seamless interaction with anything that’s ERC20 compatible (e.g. digital wallets). In order to trade these POA20 tokens, exchanges must specifically list it. Per Saturday’s announcement, both Bancor Network and IDEX have, along with others not yet identified due to NDAs. Ethereum Interoperability Done, What Now? 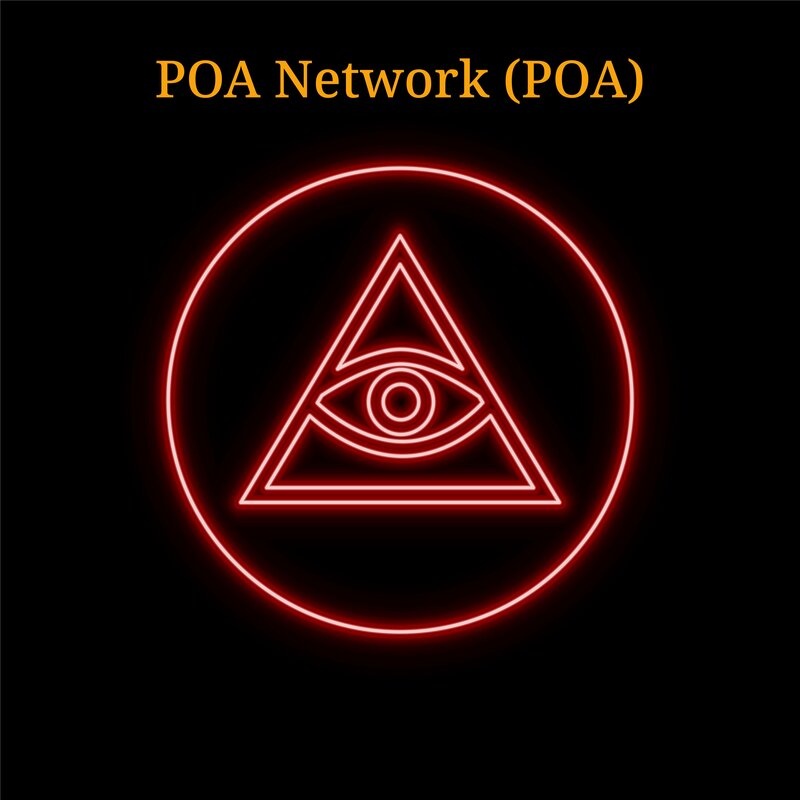 The (recently rebranded) POA Network, which believes that “cross-chain bridge technology has the power to become that scalability-through-connectivity solution” are certainly hitting their strides.